HOLDING YOUR HAND. 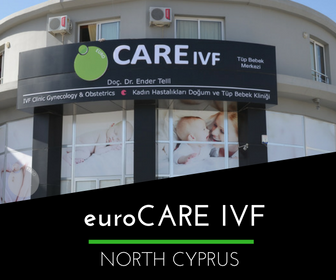 Choosing fertility treatment at euroCARE IVF Center in North Cyprus gives you access to expert fertility doctors, extensive support, and low-cost IVF treatments. Our exceptional fertility services include the highest levels of infertility diagnosis and the most advanced and effective fertility treatment packages to start a family.